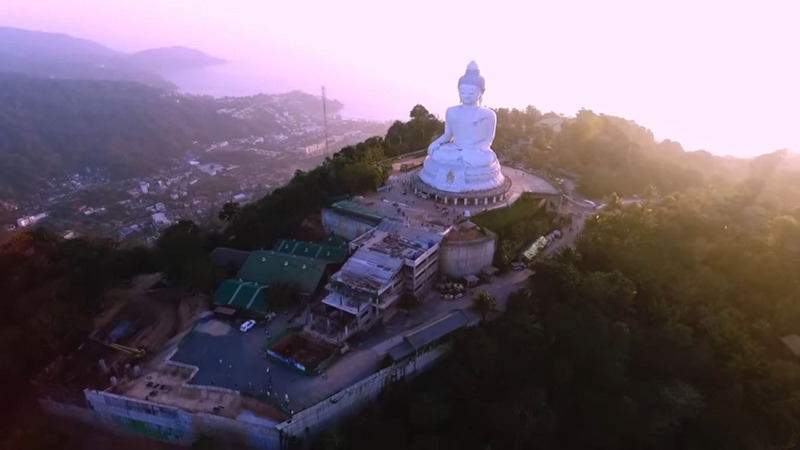 The Big Buddha Phuket is located on Nak-kerd Hill and is accessible from ChaoFa Rd West . There is a huge stone statue of Buddha (45m high) which is visible from miles around Phuket Island. There are also other smaller Buddhas, temples and stories about the construction there for you to view. It’s free to go see it, although a donation is requested. The donations are up to you and there are also prayer donations too. You can also buy a brick to be used in the construction, in which you can add your name to. Refreshments are also served at the top and there are smaller vendors selling their wares on the way up to the Big Buddha. There are other religious relics, amulets and coins that you can purchase too. The road up top the Big Buddha is recommended to be accessed by motorised vehicle but you can hike up from Karon Beach but it is a very way. If you are riding a motorbike up there, be careful as the roads are not that great. There are deep descents on the way back down and they can be slippery at times with sand on the the roads. If you have hired a motor bike then it is definitely worth a ride there. Even the ride up to the Big Buddha is picturesque. From the carpark, to get to the top where Buddha sits, you need to climb several flights of steps. There are also prayer bells along the climb, making it a peaceful climb but also noisy at times. It is not that long of a climb; probably 5 stories of steps. 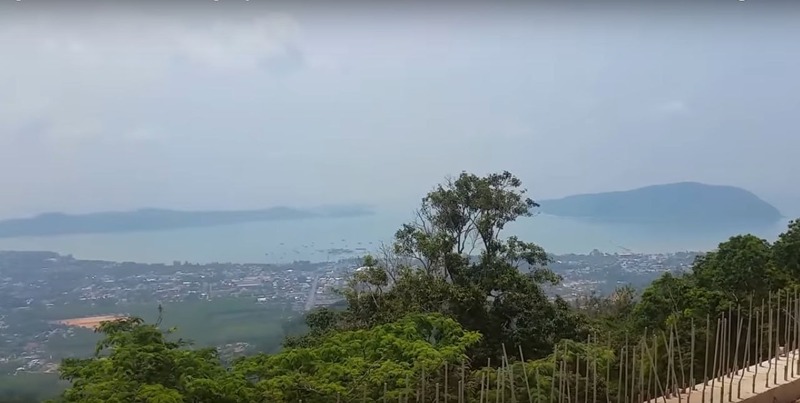 Once you are at the top there is also a great view of Phuket and views across to Chalong Bay. 32 Alms for 32 healthy organs. On the first level is the temple and the 32 Alms bowls. They are used to make small donations and in turn receiving back a blessing. Overall, this is a must see of Phuket as it gives you the sense of the Buddhist culture and gives you a great view of around the island. Opens from 8-00 am to 7-30 pm. Toilets and Refreshments are available.